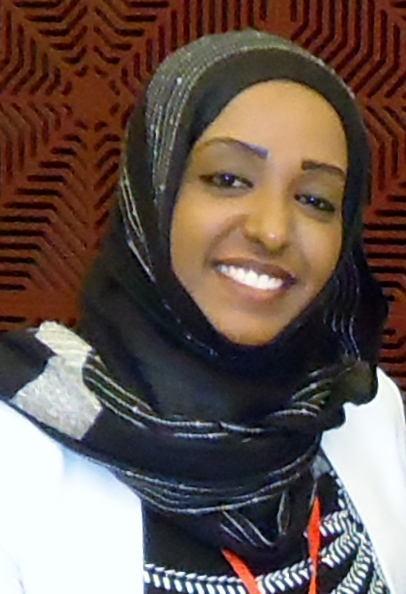 Arwa Abdelhalim Mohammed has completed her MSc at the age of 25 from Ahfad University for Women, Khartoum, Sudan. She is the Doctor Advancement committee Coordinator in Sudan Medical Council and she was the organizer of Medical Professionalism Course that conducts by Sudan Medical Council. She has 4 publications. She is a lecturer in Nile College Faculty of pharmacy department of Biotechnology and she is one of the team of researchers at Africa city of Technology, Department of Biotechnology Khartoum, Sudan.